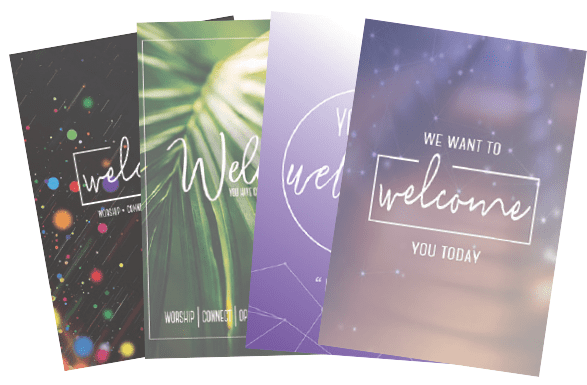 Random Acts of Kindness are a great way to show the people in your community that you appreciate and love them, making them a perfect outreach tool for your congregation to utilize. 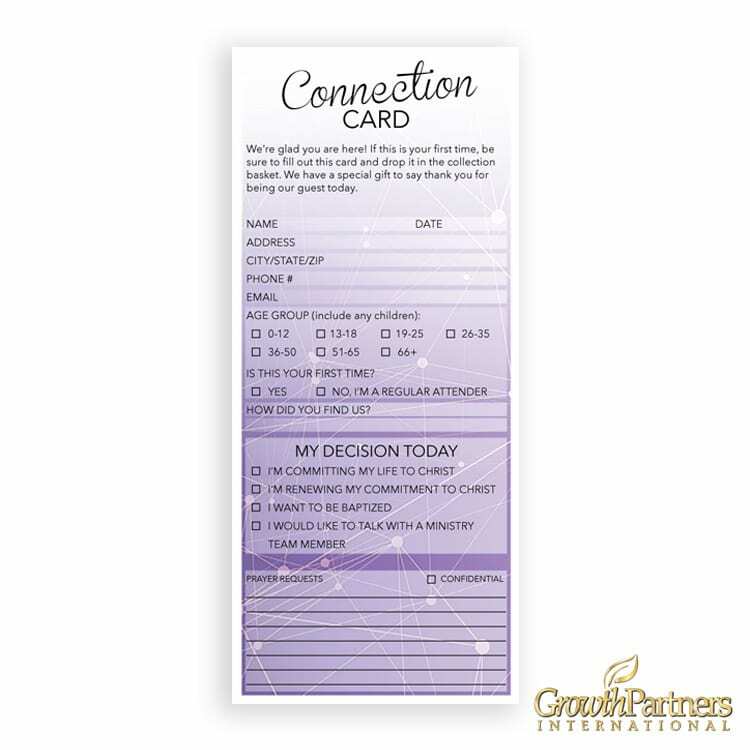 With the GrowthPartners International Random Acts of Kindness Cards you can equip your congregation to show love to your community while getting your church name out there at the same time. Tape a small envelope with change in it to a vending machine. Go to a drive thru coffee shop and pay for the order behind you. Make up Blessing Bags to hand out to the homeless while you are out shopping or running errands. Tape a few quarters to a parking meter. Leave a bucket of tennis balls at the dog park for everyone to enjoy. Tape a bag of microwave popcorn to a Redbox machine. Tuck a few dollars around the toy section at the store. Leave a Ziploc bag with a travel back of wipes and a few diapers on a public changing table. Leave a bottle of laundry soap or put quarters in the machines at a local Laundromat. Drop off a plate of treats for your local fire department or police station to let them know you appreciate them! 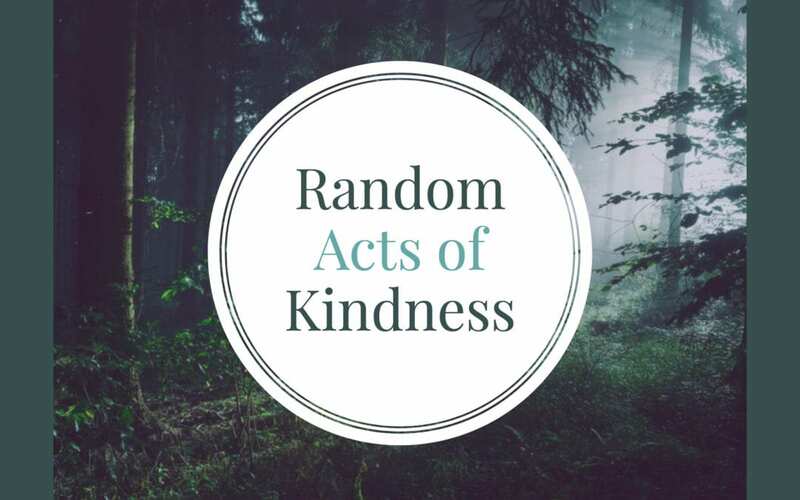 Random Acts of Kindness don’t have to be big gestures. In fact, smaller acts of kindness done with more thought can make a bigger impact in someone’s life. 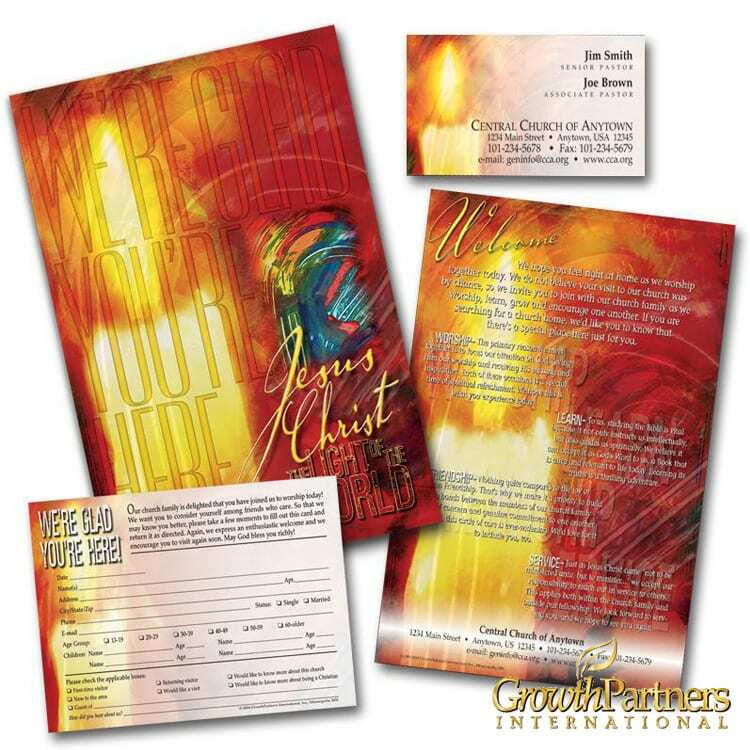 We would love to hear about what kinds of ways you or your church has used the Random Acts of Kindness Cards! 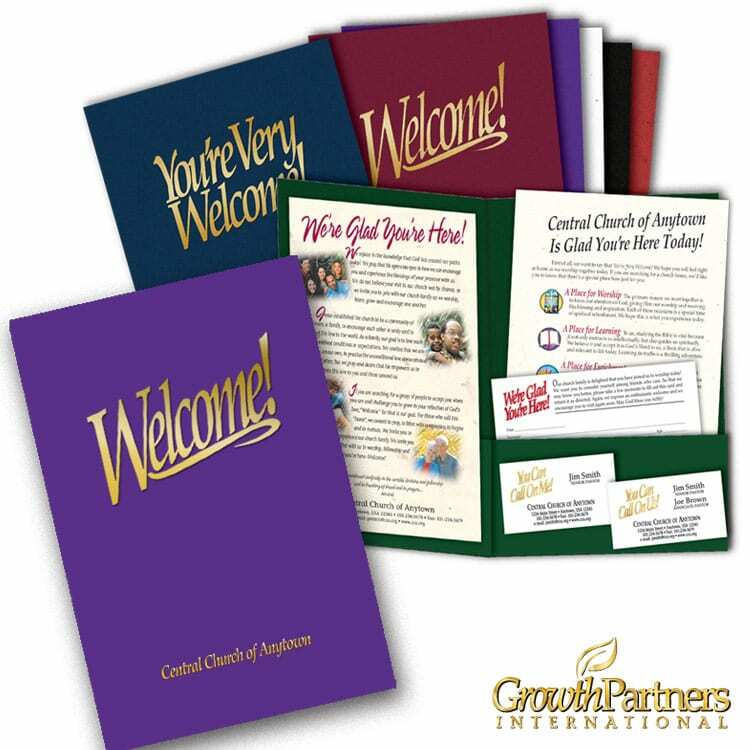 Share your Random Acts of Kindness Story on Facebook or Instagram and tag us @growthpartnersinternational, or leave a comment on our “Random Acts of Kindness” post for a discount on your next order of Random Acts of Kindness Cards!